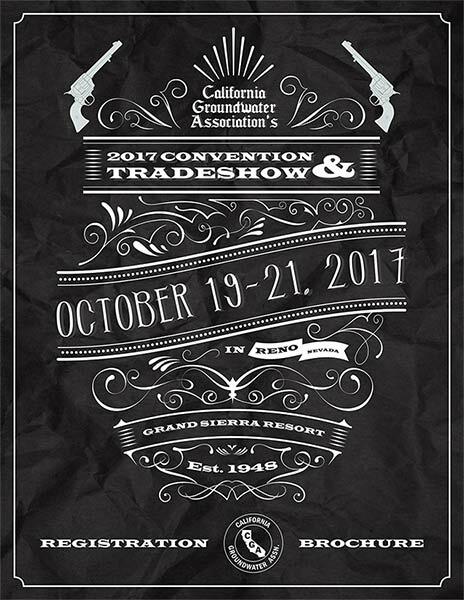 Join MD Pumps at the 2017 CGA Annual Convention and Tradeshow in, Reno, NV at the Grand Sierra Resort! If you are purchasing, extracting, repairing, or installing a water system visit us at Booth 825 we can discuss your future objectives and how our products and turnkey services will help you obtain your goals. •Attend seminars on water treatment issues, regulations, legislative process, and the latest technologies for Groundwater Applications. •Meet vendors displaying the latest innovations and products for Groundwater. •Network with prospective vendors, clients, and peers at the Golf Tournament, Bowling Tournament, Texas Hold'em Tournament, Blackjack Tournament, Craft Beer Tasting, reception and Silent Auction, or the 69th Anniversary Banquet, Awards and live Auction. MD Pump Inc is hosting the Bowling Tournament on Thursday, October 19, 2017 at 7:00pm. Come have some fun and meet some amazing people. Find out more by calling 1-855-963-7867 or click the link below.